We have been receiving inquiries from several families that have begun an independent international adoption and are now looking for a “primary provider.” A primary provider is a Hague Accredited or Approved Adoption Service Provider (ASP) that is responsible for your international adoption. The ASP must ensure that all of the Hague requirements, and now the Universal Accreditation Act of 2012 (UAA) requirements, are met. 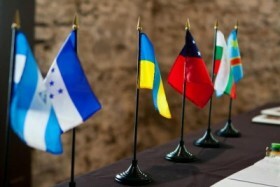 The UAA requires that there is a primary provider in all international adoptions by U.S. citizens. There seems to be some confusion amongst those that have begun international adoptions independently about the role of the primary provider under the UAA. Below are three questions that we are hearing most frequently. Why do I need a primary provider? Following the implementation of the UAA on July 14, 2014, all international adoptions must have a designated primary provider. You will need to designate a primary provider ASP on your immigration paperwork in order for the adopted child to obtain a visa to travel home. There are limited exceptions for grandfathered cases and transition cases. Information regarding whether your case could qualify as a grandfathered case under the UAA can be found here. However, if you are planning to start the adoption process now or have only begun the initial stages of the adoption process as an independent international adoption, you will likely be required by law to select and work with a primary provider on your international adoption. Why do I have to pay agency fees when all I need to do is list the name of an ASP? 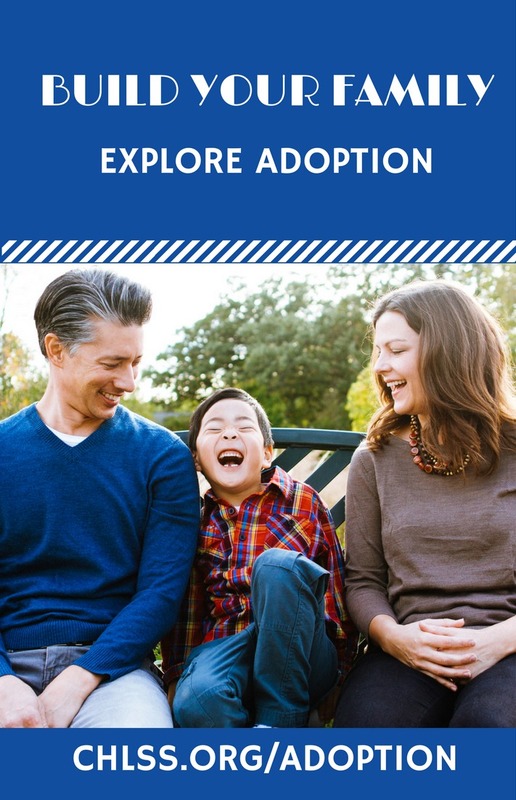 If you began an independent international adoption, meaning that you are directly connected with an attorney or adoption facilitator in your child’s country of origin, there are likely reasons that you decided not to utilize an ASP for your international adoption. We understand the reasons that you may not wish to utilize an ASP, chief among those reasons is often the cost of the services provided by an ASP. In addition, if you began an independent international adoption, you may have already had a connection to the child’s country and feel comfortable and confident in navigating this complicated process solely with the assistance of your in country facilitator or attorney. Families in this position understandably want to continue on as they have been and would prefer that an ASP merely allow them permission to use their name in the paperwork that they submit to USCIS. While ASPs understand this frustration for families, there is much more required of a primary provider than the use of an ASP’s name on your immigration documents. The reason for the UAA is to ensure that adoptions are happening ethically and in accordance with Hague regulations, regardless of the child’s country of origin. It would be impossible to meet this standard in any way other than working with a primary provider providing and overseeing necessary adoption services. These services are often more extensive than families may realize. Below we have described what MLJ Adoptions does as a primary provider. The services provided may vary from ASP to ASP, but the core services provided will remain the same, as they are dictated by the Hague Convention and the UAA. What does the primary provider do? The primary provider is responsible for ensuring that six specific adoption services, outlined by law, are provided to families in accordance with all applicable laws and regulations. There are six adoption services the primary provider is required to conduct or oversee to ensure that the services are compliant with Hague or the UAA. You are welcome to read about the six required services by visiting here. However, merely looking at the six required services can be deceiving, because more is required of primary providers based on other Hague/UAA regulations and overall best practices. As a primary provider, your adoption and any actions taken by the in country attorneys and facilitators become the responsibility of the primary provider. The primary provider is responsible for selecting, supervising and monitoring the foreign attorney (or similar individual) who processes the in-country adoption. This is a very important part of the international adoption process and arguably the most important aspect of ensure ethical practices in a child’s country or origin. Primary providers must oversee and monitor the services that are being provided in country. For MLJ Adoptions, this monitoring and oversight includes the signing of contracts and ethics documents, case reporting, review of the work done in the country, consistent communication with the in-country attorney and a minimum of one in-person training per year regarding the adoption process and ethical practices. This is a large responsibility and time commitment for primary providers and one of the reasons that the UAA requires a primary provider in every international adoption case. The primary provider is responsible for the development and implementation of a service plan for the family. The purpose of the service plan is to list the adoption services that will be provided to the family throughout the duration of the adoption process and to let the family know who is doing what in the process. The primary provider is also responsible to ensure that the plan is implemented and that each of the services are provided. This means that the primary provider must not only be knowledgeable about the adoption process, but also follow your entire adoption to insure the proper steps are taken. A primary provider will also provide families a plethora of additional adoption services. 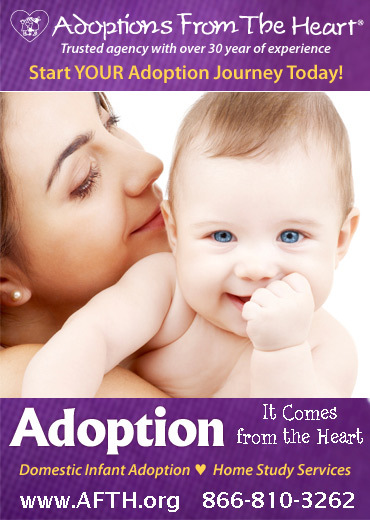 Below you will find additional services that are provided by MLJ Adoptions. This listing is not exhaustive, but the purpose is to give you a fuller picture of what a primary provider does. Some of the services below are required by law, others are considered best practices to best ensure that parents are prepared for the adoption and supported following the adoption. At MLJ Adoptions we take the role of a primary provider very seriously. We understand that there are families who are frustrated that independent international adoption can no longer occur under the UAA. However, we believe that there are many benefits to working with Hague accredited and approved primary providers and that ultimately the changes will be beneficial to the children and adoptive families we serve.